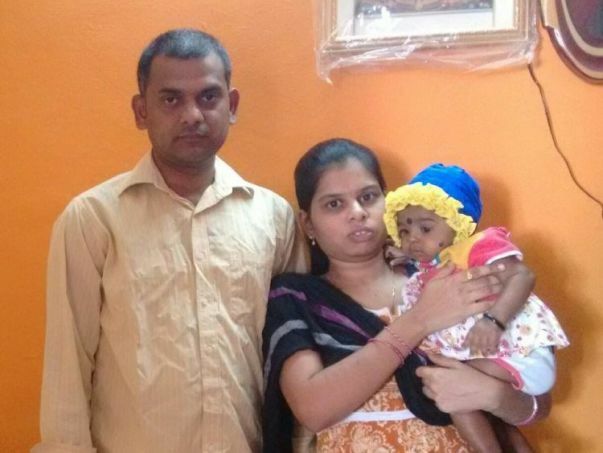 Ravindra and Soujanya's 4-month-old baby girl is suffering from liver failure due to biliary atresia. She now needs a liver transplant to even make it to her 1st Birthday. Ridhi was 3 months old when these parents realized there was something wrong with their baby girl. She was not feeding well and her eyes had a yellow tinge. Immediately recognizing the symptoms, they rushed to a local doctor. When the medical test result came out, her parents were shattered. Her little daughter's liver was dying. The estimated cost is Rs. 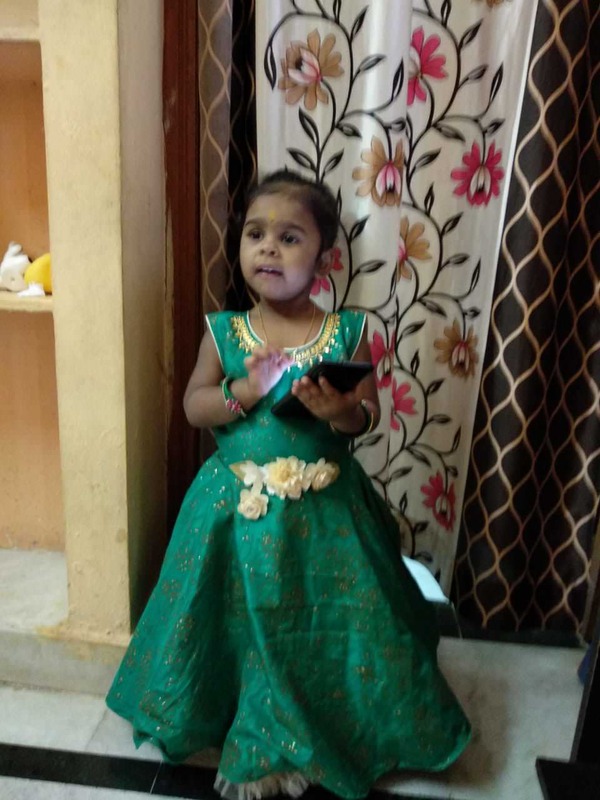 16 lakhs and Ravindra needs your help to save his daughter. 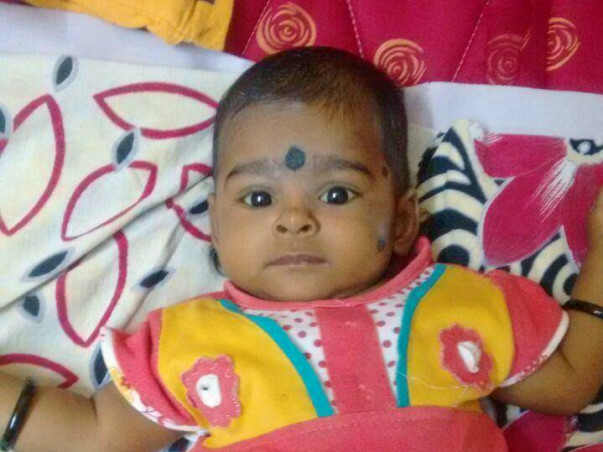 Ridhi has been in pain since birth and you can give her a chance at a healthy life. Thank you all for supporting Ridhi. Here is an update on Ridhi's health. First of all we would like to apologize for the delayed update. We are really grateful to all of you who contributed selflessly towards the campaign. It would not have been possible without your support. 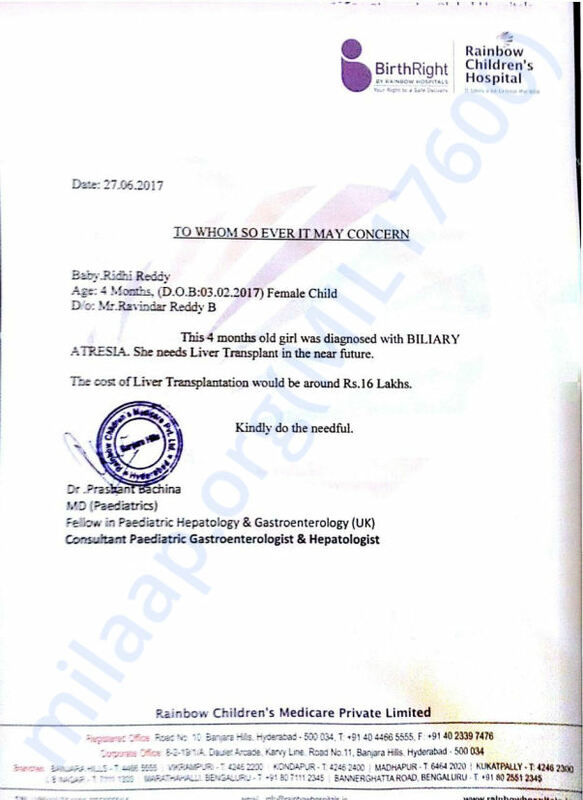 As Ridhi had undergone liver transplant last year in the month of August, the baby had been doing completely fine ever since. There are no post-surgery complications. Currently, baby is at home and is under medication as prescribed by the doctor. We have to visit the hospital once in two months for follow-ups. Once again, we would like to thank you for the support you have shown Ridhi. 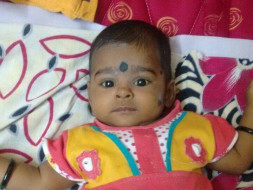 Ridhi has undergone the surgery, with partial liver donated by the father. She is in the ICU under close observation. Thank you so much for the support. We will keep you posted on the progress. Please pray for her speedy recovery.